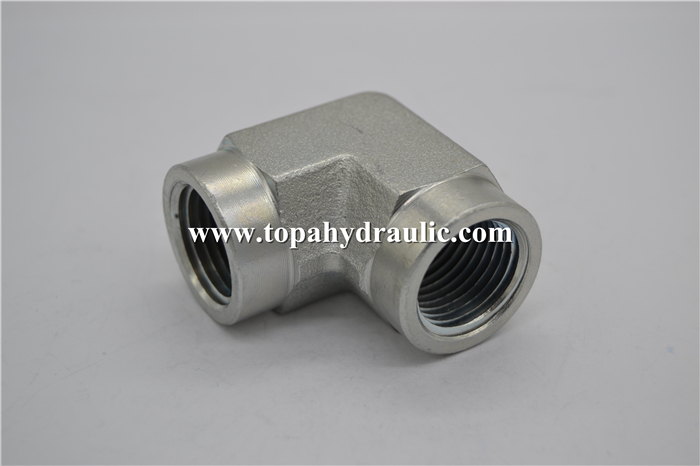 Hydraulic Adapter Fittings connect, control, change the direction of, and terminate the flow in piping and hose systems. They are made of brass, stainless steel, galvanized steel, and other materials that resist corrosion, pressure, and wear. Flange Adaptor are used in systems such as air compressors, automatic manufacturing operations, aircraft controls, and tire installation in industries including agriculture, mining, road construction, firefighting, and aviation. 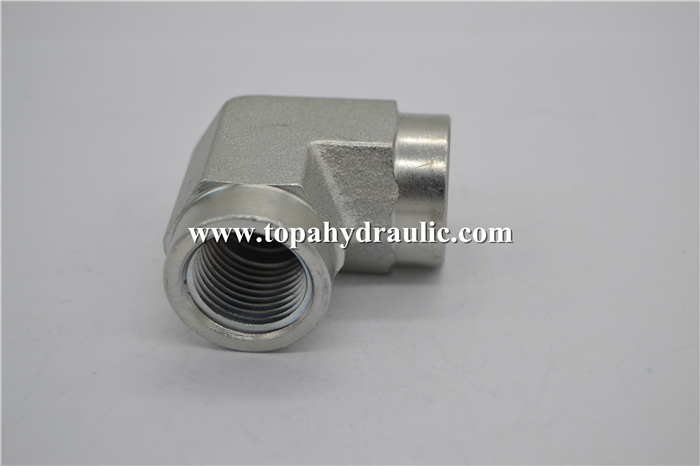 Hose Adapter connect conductors such as hoses, pipes and tubes in a hydraulic system. 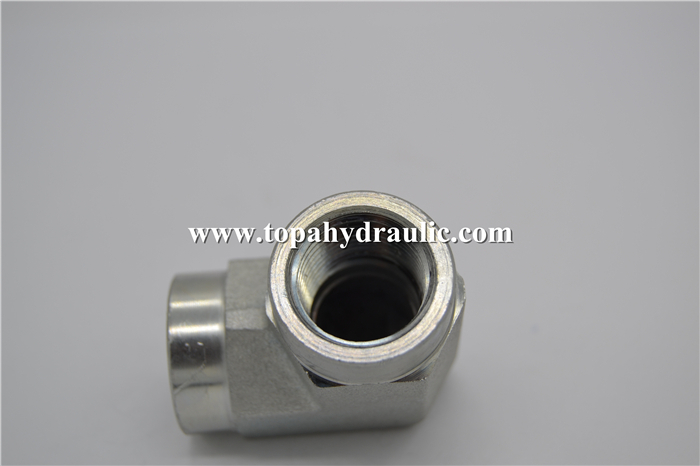 Most American Hydraulic Adapter have a male and female component that join to form a connection. These Hose Fittings And Adapters help contain and direct the flow of hydraulic fluid in the conductor while preventing leaks and maintaining pressure. Different Hydraulic Hose Adapters allow designers to change flow direction, the elevation of lines or split flow. Crimping is the most common method for assembling hoses and fittings. Hydraulic Hose Crimper are made of many different materials including stainless steel, brass, plastic, Monel and more. Not always, but often air Hose Fittings match the material of the conductor used in a system. Our Gates Hydraulic Adapters products include a wide range of standard : Eaton standard, Parker standard, American standard , custom, and jump size fittings from 1/8" to 2" and so on. Virtually any straight or shape style fitting whether tube fitting, pipe fitting, or swivel fitting adapter can be machined in NPT, JIC, ORFS, BSP, BSPT, BSPP, or S. A. E. thread forms and all are meet REACH and RoHS compliant in surface treatments. 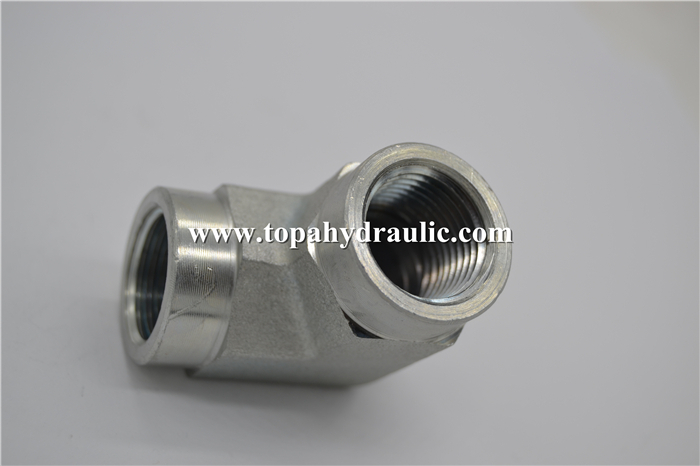 2. each Hydraulic Fittings And Adapters will be covered by plastic cover. 4. 48-52 small cartons Adapter Fittings are in a wooden pallet. Looking for ideal Eaton Hydraulic Parts Manufacturer & supplier ? We have a wide selection at great prices to help you get creative. 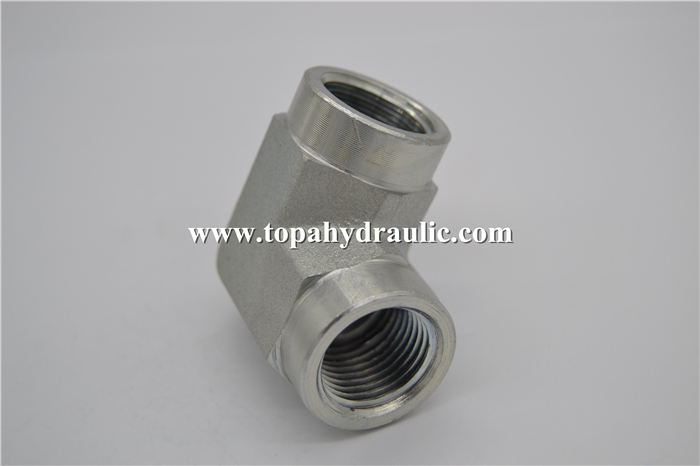 All the 7N9-5504 Hydraulic Parts are quality guaranteed. 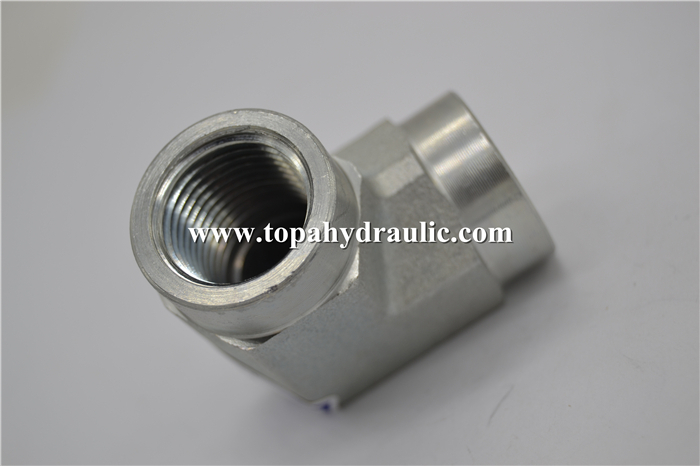 We are China Origin Factory of High Pressure Hydraulic Parts. If you have any question, please feel free to contact us.